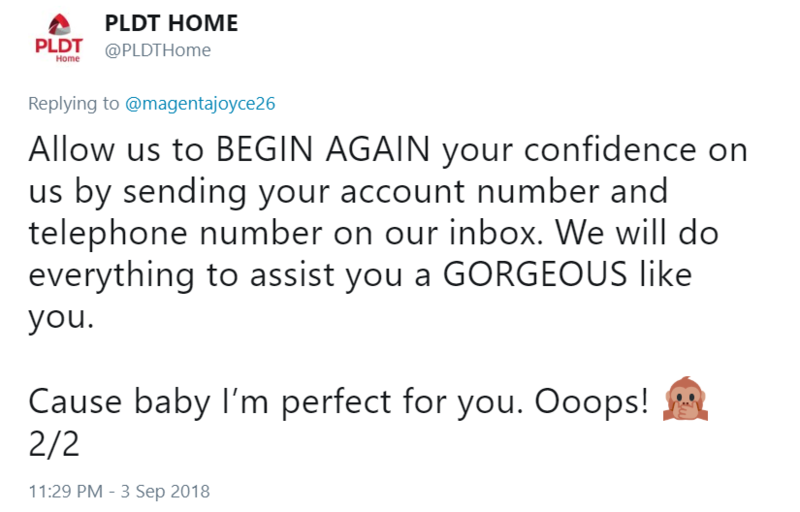 PLDT Home inserted humor in a few replies to customer concerns. 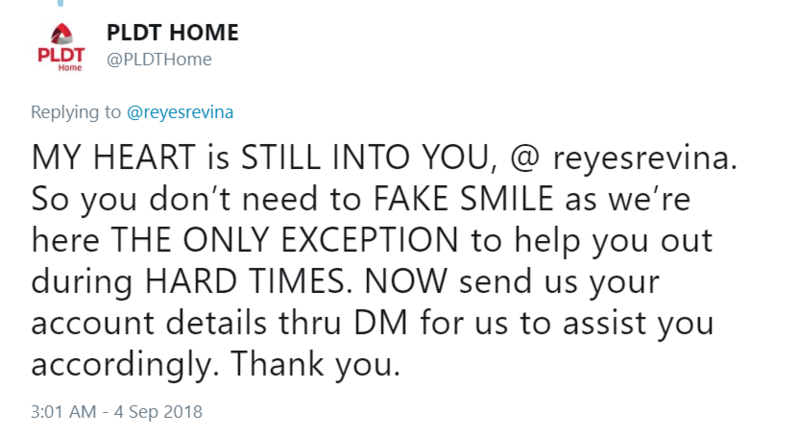 They have made puns with their tweets to netizens inquiring about their services. 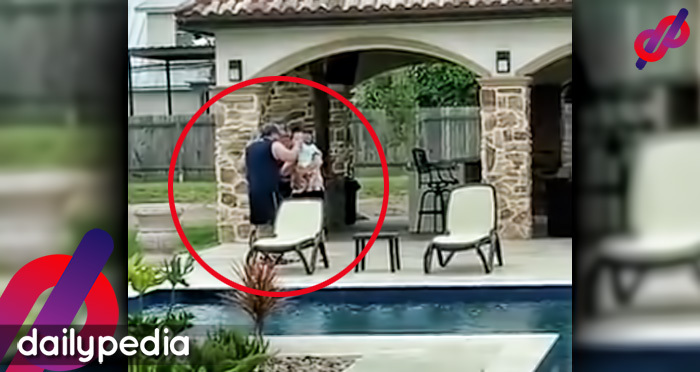 Customer Care is always a crucial part of any business. How you treat your customers and address their concerns can make or break your enterprise. You need to say the right words and take the right action to satisfy their needs. Complaints are tricky and quite frustrating to handle since you’re going to be dealing with annoyed and demanding people. 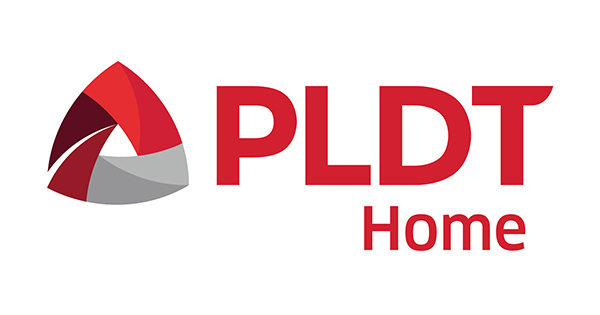 PLDT Home is one of the biggest companies in the country, which means that they also receive countless of customer inquiries daily. 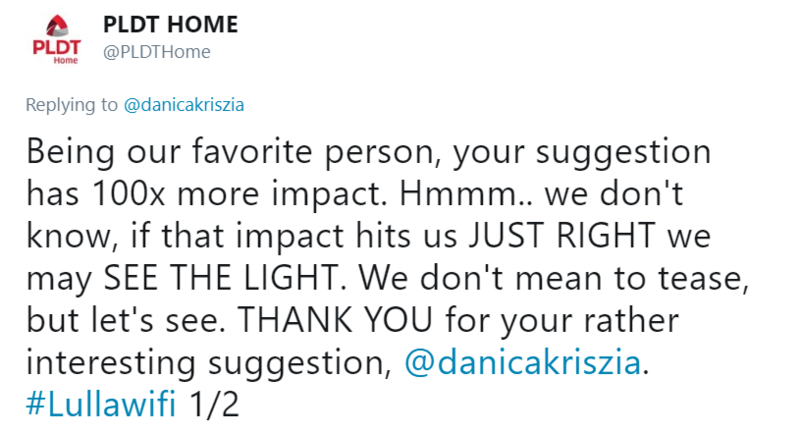 One of the ways you can reach out to them is via Twitter. 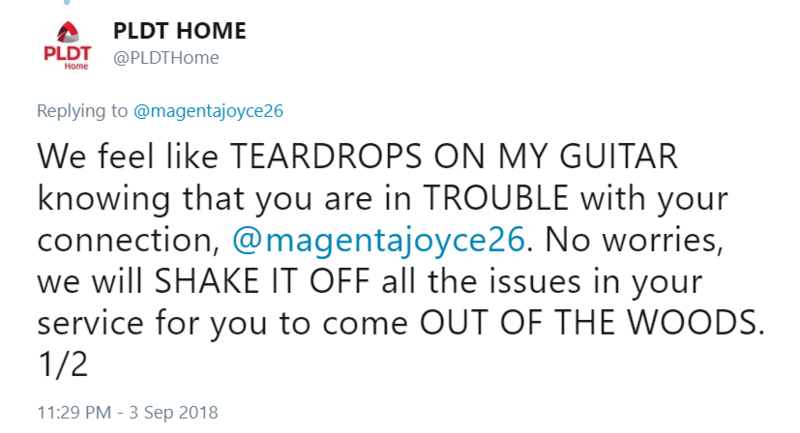 Netizens often tweet them about their problems and the handler will respond right away. Amid the professional and serious replies, a few entertaining ones stick out like a thumb. 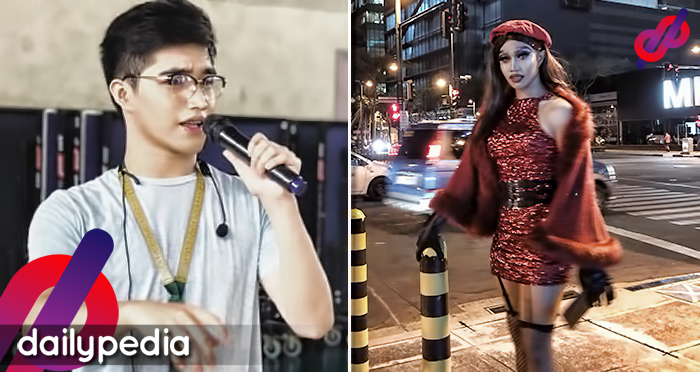 The person behind the account remains calm and showcases wit as they reply to some netizens’ concerns. 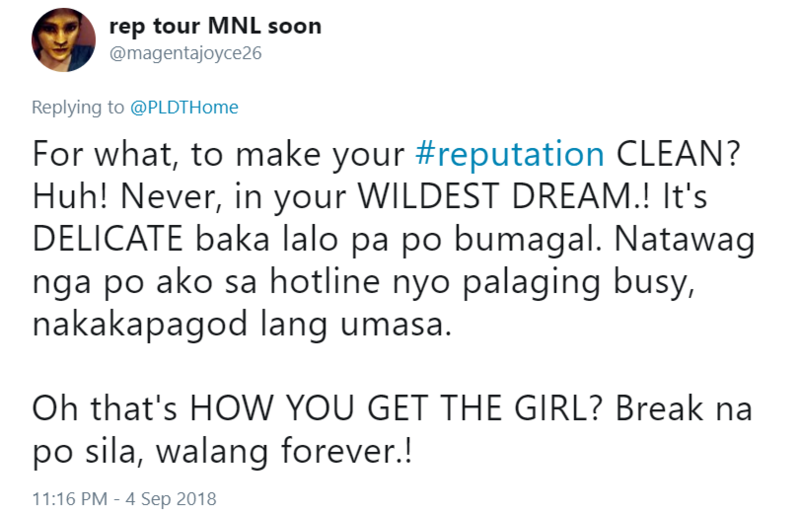 In a couple of tweets, they composed their message using Taylor Swift song titles. Allow us to BEGIN AGAIN your confidence on us by sending your account number and telephone number on our inbox. 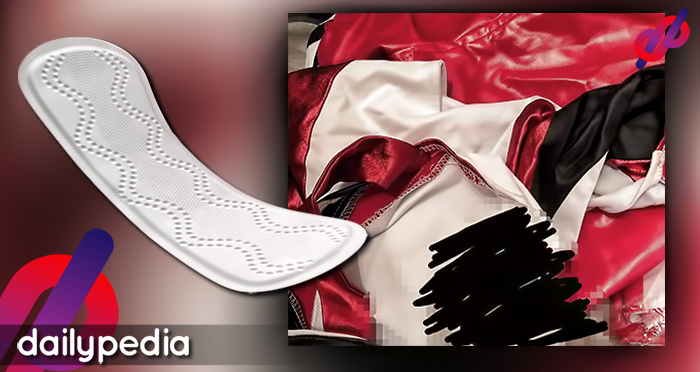 We will do everything to assist you a GORGEOUS like you. 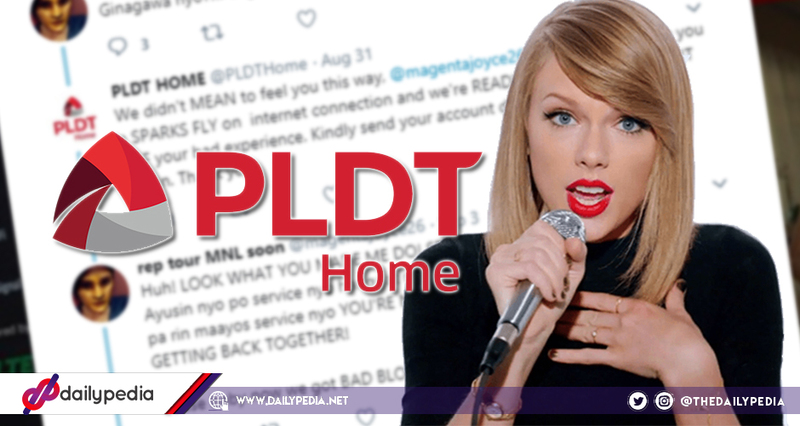 The netizen took it as a challenge and expressed her frustration by replying on the same manner that PLDT tweeted. For what, to make your #reputation CLEAN? Huh! Never, in your WILDEST DREAM.! It’s DELICATE baka lalo pa po bumagal. 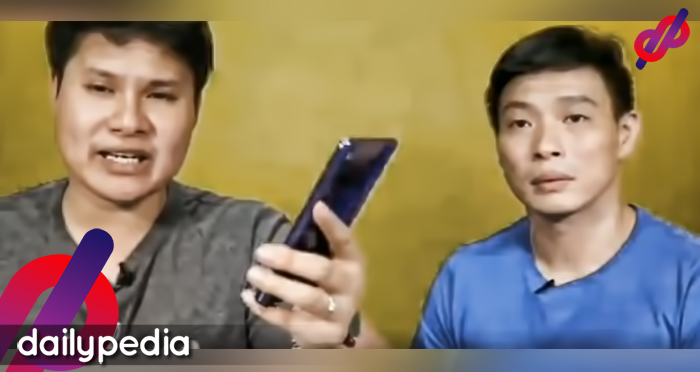 Natawag nga po ako sa hotline nyo palaging busy, nakakapagod lang umasa. Oh that’s HOW YOU GET THE GIRL? Break na po sila, walang forever.! MY HEART is STILL INTO YOU, @ reyesrevina. So you don’t need to FAKE SMILE as we’re here THE ONLY EXCEPTION to help you out during HARD TIMES. NOW send us your account details thru DM for us to assist you accordingly. Thank you. PLDT doesn’t just reply with western artists’ song titles. They also proved their KPOP knowledge as they made puns with K-POP group GOT7‘s songs. And lastly, are you a Kapamilya? Well, PLDT also managed to insert ABS-CBN related things in one tweet. 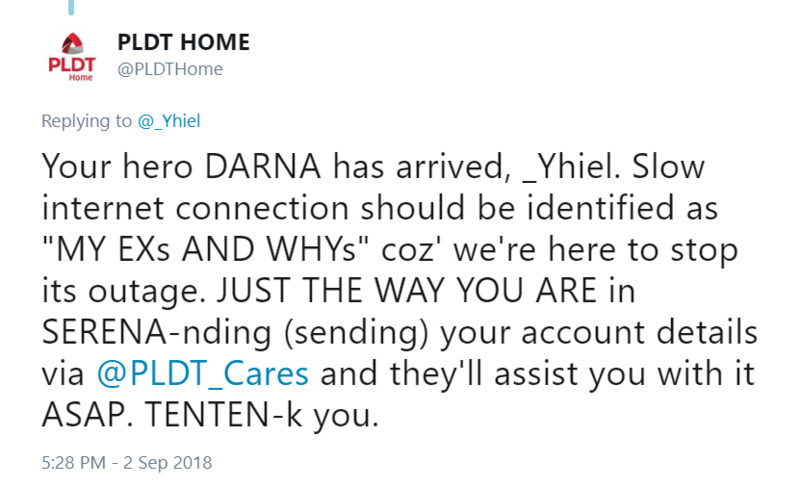 Your hero DARNA has arrived, _Yhiel. Slow internet connection should be identified as “MY EXs AND WHYs” coz’ we’re here to stop its outage. JUST THE WAY YOU ARE in SERENA-nding (sending) your account details via @PLDT_Cares and they’ll assist you with it ASAP. TENTEN-k you. This just shows that there can still be humor in the face of frustrating situations.